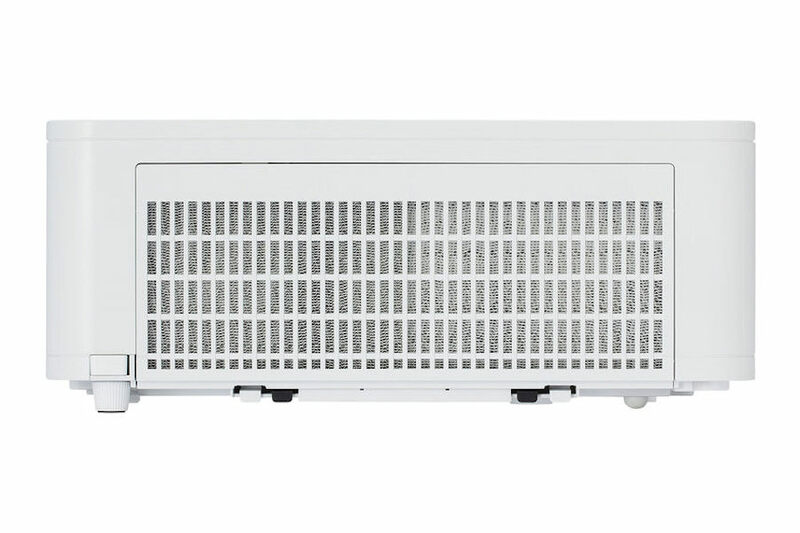 As part of Hitachi’s Collegiate Series, the CP-X5555 combines XGA 1024 x 768 resolution with super-bright 5,500 ANSI lumens white/color light output for a stunning visual achievement. 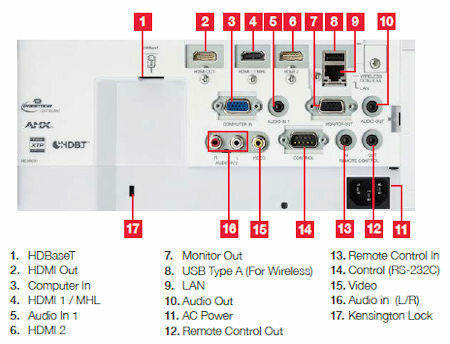 It can transform classrooms, lecture halls, and auditoriums into true learning centers. 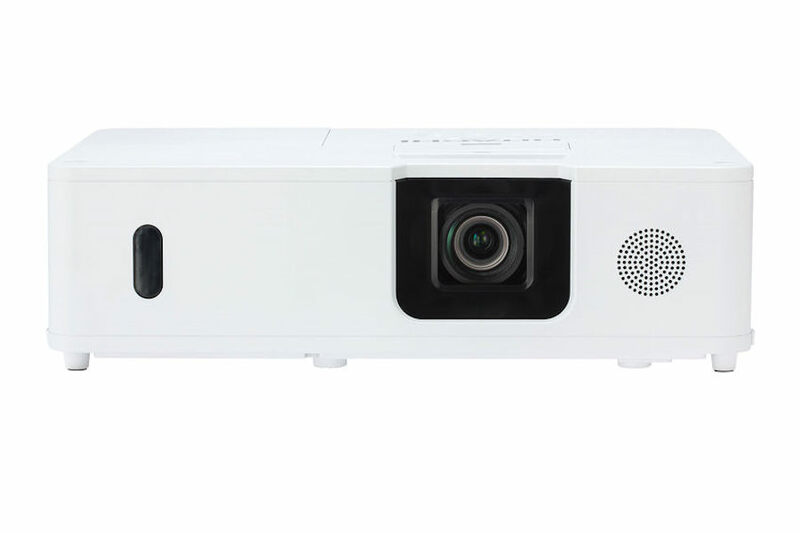 The CP X5555 is easily stackable which enables you to place one projector on top of another to project the same image from both onto a screen for added brightness. 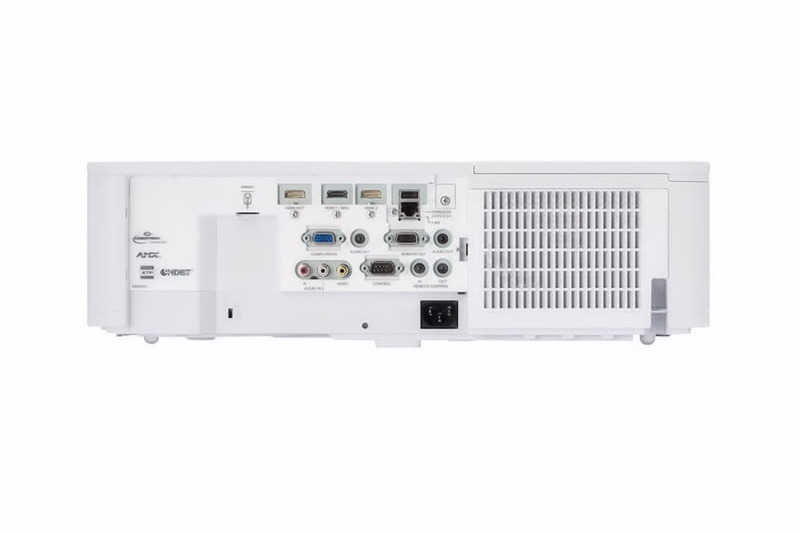 Incorporating Hitachi's leading-edge technology, the CP-X5555 features an image-enhancing combination of Accentualizer, High Dynamic Contrast Range (HDCR) and Image Optimizer, all of which contribute to the overall visual experience. 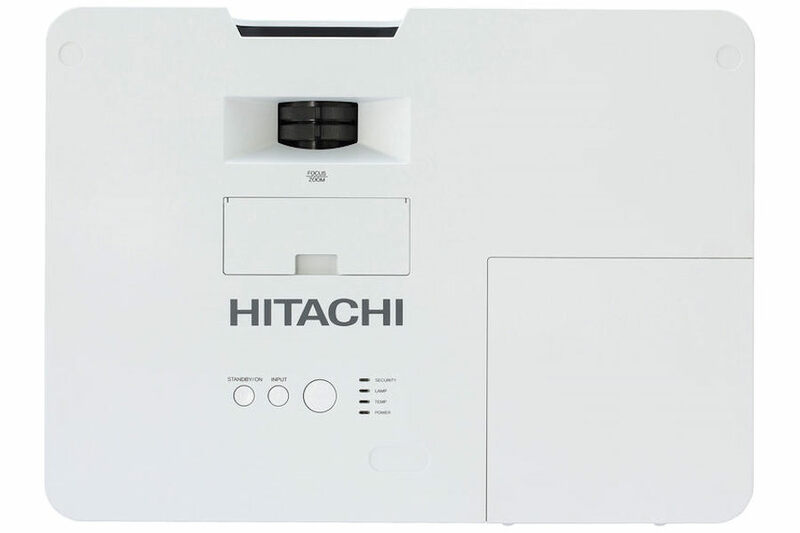 Plus, Hitachi’s Intelligent Eco and Saver Modes with ImageCare combines optimal picture performance with maximum energy savings for a lower cost of ownership. For added peace of mind, Hitachi’s CP X5555 is also backed by a generous warranty and our world-class service and support programs. 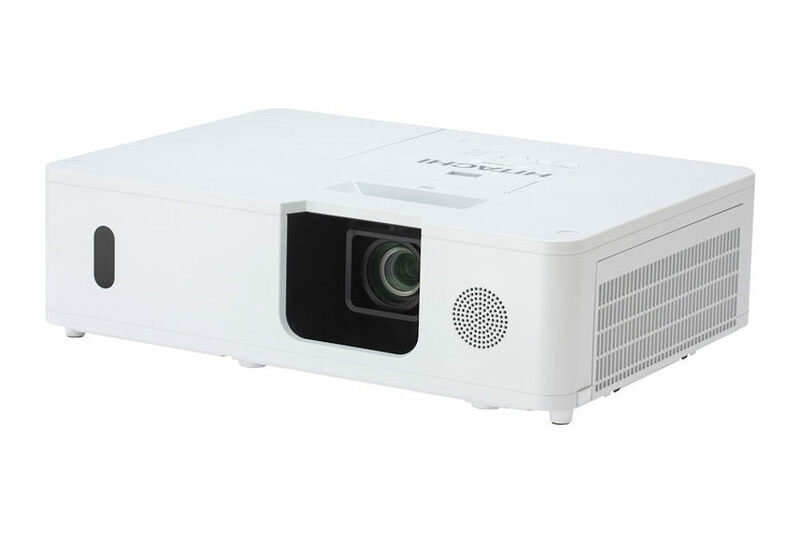 Projectors are equipped with the Edge Blending function that achieves the seamless projection of one image using multiple projectors. 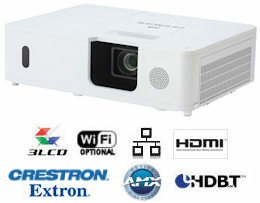 The X5555 projectors come with various blending functions that meet the level users are looking for. Lamps can blow, if you need your projector working and can't afford down time, you may need to keep a spare lamp. 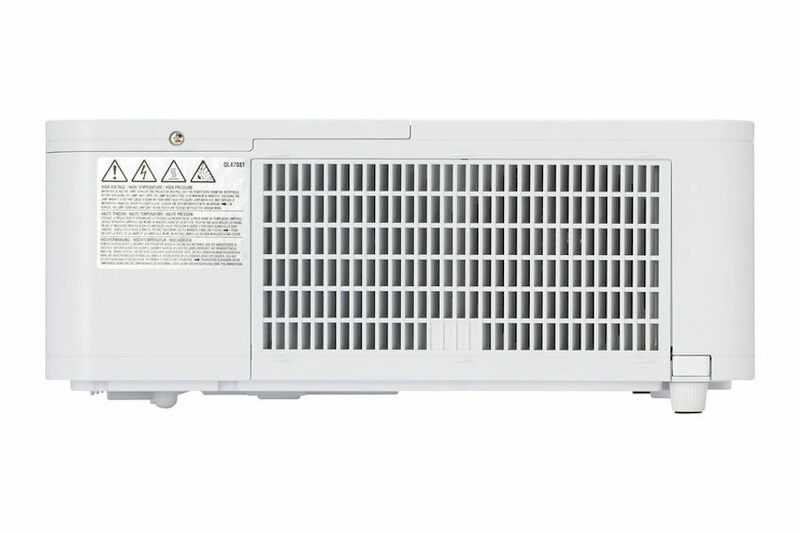 The replacement projector lamp for the Hitachi CP-X5555 is the DT01931.